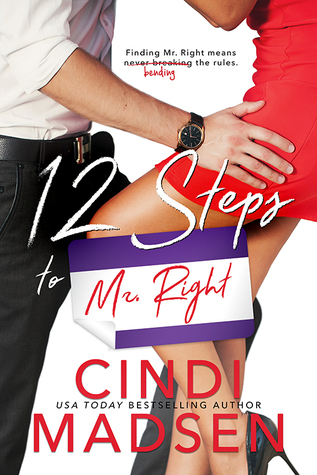 12 Steps to Mr. 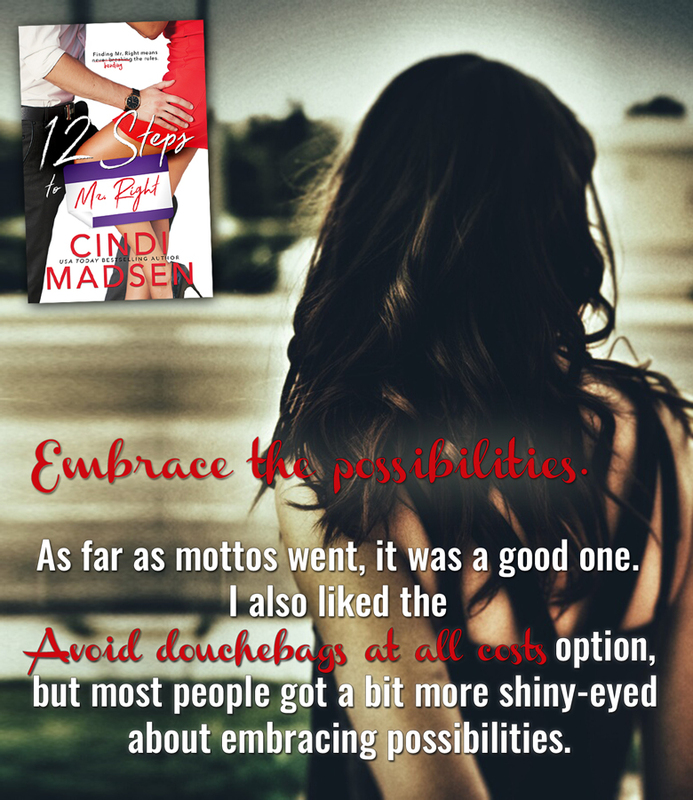 Right by Cindi Madsen. 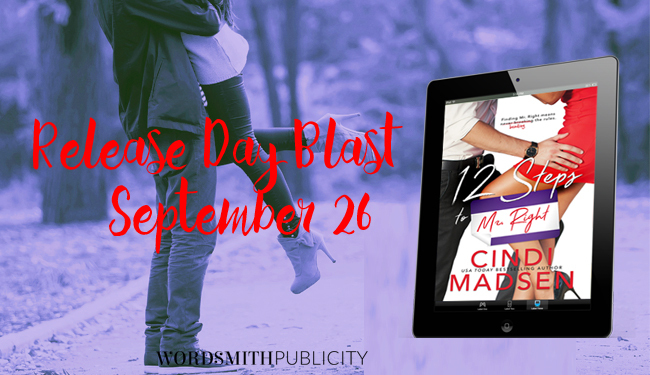 Publication: September 26th 2016 by Entangled Publishing, LLC (Select Contemporary).